Where Will This Pair Take Me? 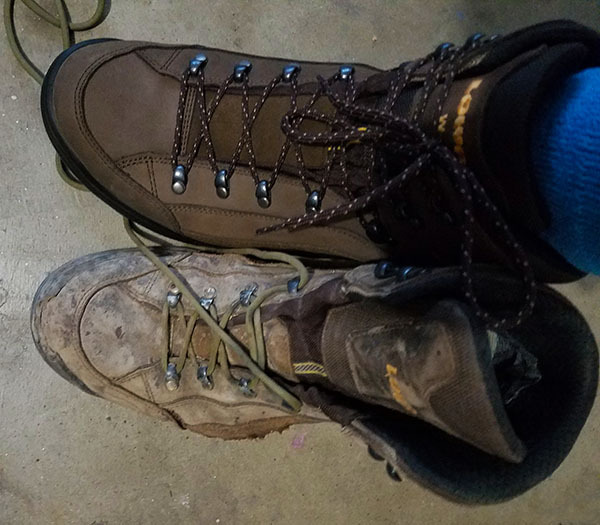 After several years of trying, I finally wore out my first pair of Lowa Boots. Here's the before and after. Can't wait to see where this pair takes me.